Youngest child in car was only two weeks old. 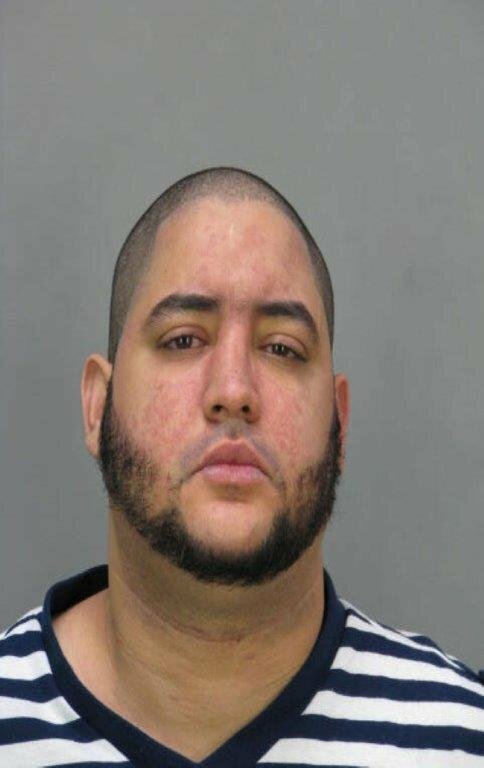 Mineola, NY - March 3rd, 2016 - Nassau County District Attorney Madeline Singas announced that a Far Rockaway man was arraigned today on a nine-count grand jury indictment for driving while intoxicated in February with four children in his car. Operating of Motor Vehicle while Under the Influence of Alcohol (an unclassified misdemeanor)The defendant's bail was continued at $10,000 bond. Quezada is due back in court on April 6 and faces a maximum of up to 1 1/3 years to 4 years in prison if convicted on the top charge. DA Singas said that at approximately 3:05 a.m. on February 8, the defendant was driving a 2005 blue Toyota Sienna in Inwood. The occupants of the car included a 26- year old woman and four children ages two weeks old, two years old, three years old and eight years old. Quezada allegedly pulled out of a restaurant parking lot, located at 325 Rockaway Turnpike, when he was observed by members of the Nassau County Police Department Fourth Precinct. The defendant was then stopped near the intersection of Burnside Avenue and Nassau Expressway and subsequently arrested. Assistant District Attorney Stephanie Dellinger of DA Singas’ Vehicular Crimes Bureau is prosecuting the case. Quezada is represented by Christopher Renfroe, Esq. Subject: LongIsland.com - Your Name sent you Article details of "Far Rockaway Man Indicted for Driving While Intoxicated with Four Children in His Car"